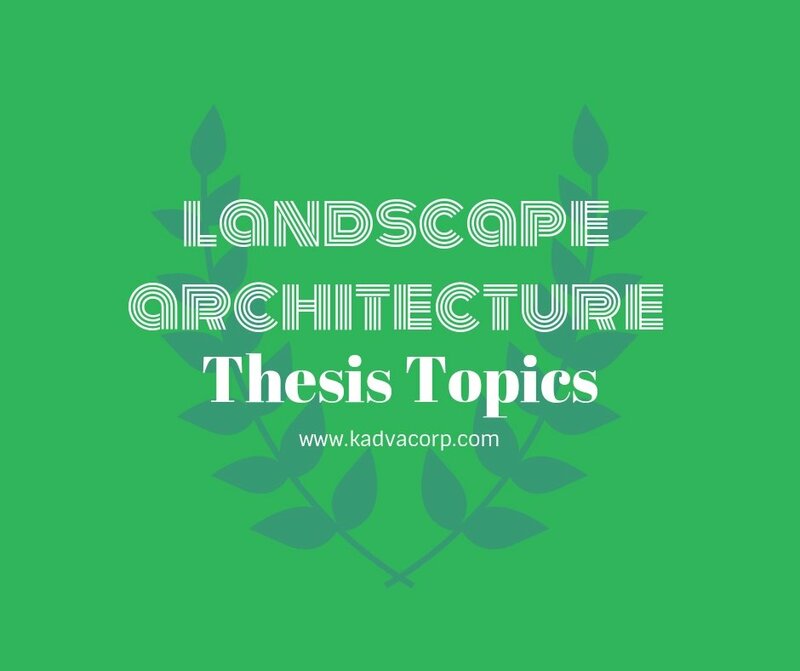 Landscape architecture thesis proposal: Latest trends in landscape architecture research topics for your final year of the dissertation. This thesis handbook serves as a guide for students who are undertaking a design thesis in the Dept. of Landscape Architecture. The landscape thesis provides an opportunity for students in the Master of Landscape Architecture. Examples of projects for research topics for landscape architecture give you best insights and ideas to make the selective process smooth. Why do you need to select carefully your landscape thesis subject? Because of human manipulation of landscape and environment has remained a prominent area of urban design. Even what kind of thesis project taken by current students is important for future of landscape design? These collective lists of landscape architecture thesis topics are useful for MSc thesis, also. Urban energy landscape in the regional planning. Composing four-dimensional maps that show current spatial and temporal dynamics of water, energy and food flows. Developing decision support tools for creating circular urban metabolism, resource-sensitive urban and landscape design. Typology and evolution of existing energy landscapes. Urban energy landscape in the region planning. Self-sufficient energy islands across Europe or Asia. The India – Protection/production of fresh water through for example infiltration and retention. Asia – Dealing with the expected periods of serious droughts due to climate change, which will hit the Mediterranean area hardest. Developing countries – Increase of the sweet water supply and protection of the environment for example by decreasing soil erosion and applying agroforestry. Community participation in finding solutions is a very relevant topic in this scope of research as well. Wild to wildscape: designing the urban wild. Walk along the river: community design process for the riverwalk. Transforming vacant land: a green infrastructure master plan. A new framework for post-industrial transformation. Mowing to growing: transforming a municipal golf course to urban agriculture in the city. Regenerative stormwater conveyance: design implications of an urban case demonstration. A complete street a street for everyone to enjoy. A design investigation of different street design theories. A framework for investigating urban vacancy. Repurposing golf labrum landscapes for wildlife habitat and recreation. Choice experiments and design decision-making. Rethinking playgrounds: a design investigation of playscape theory. Greenway as the framework for community design on the river valley. The micro -landscape modular urban apartment gardens. Exploring parametric design to renovate an urban waterfront. Green roof biodiversity in design: Influence of local and contextual attributes. Local food access in inner cities. Tree data and spatial relationships with river valleys and their potential fire shadow effects. Investigating community impacts of a university outreach program. A unique approach to allow low-income families the opportunity to gain home ownership access through alternative financing. Urban groundwater, stream conditions, and homeowner perceptions. Extracting a design process from landscape form. An analysis of the process, planning approaches, and implementation methods of the development. Environmental research to golf course design. Analysis of historic vegetation patterns. Theory and practice of sustainable landscape design. Wildlife habitat analysis for site planning. The influence of planting in golf course design. Landscape architectural design of the cemetery. A park and recreation plan for the city. Establishing a sustainable food system in the neighborhood. Landscape journey and experience for 21st-century learning. Exploring socio-cultural dimensions of sustainability. Revival through resilience: small craft harbor design within a coastal urban community. Revealing risk & redefining development: exploring hurricane impact. Landscapes for wounded warriors suffering from post traumatic stress disorder (PTSD). Designing for the shrinking city. Designing for interpretive signage: best practices for increasing attraction power. Complete streets code for roadway facility improvement. A scenario planning approach for school green roofs to achieve stormwater management benefits. Encouraging implementation of sustainable shoreline erosion controls. Community-based approaches to stormwater design. The use of environmentally sensitive rainwater design. Designing for biodiversity to influence habitat on a green roof. Dynamic landscapes of commemoration for the civilian public service. The meaning of place attachment and its application in the redesign of the park. A path toward re-generative architecture. Analyzing the spatial organization of urban open space networks. Building community resilience with green infrastructure. Water footprint of coastal tourism facilities in small island developing states. Planning and designing urban open spaces for low-income neighbourhoods. Touch-table technology in neighbourhood design. Democracy in a digital world: integrated media for youth urban design engagement. Urban form and building energy. Urban dwellers and neighborhood nature. A multi-display collaborative urban planning system. Scaling urban energy use and greenhouse gas emissions. Bridging water demand-supply gap: through rainwater harvesting in public green spaces. Urban recycling to a more sustainable urban design. An attribute framework for green facades. Social activities in commercial pedestrian environments. Sustainable urban form for modern cities. Integrated infrastructure: a neighborshed approach to stormwater management. Towards carbon neutrality: possibilities for suburban residential developments. Architecture thesis topics list for b.arch final year. List of urban design thesis topics projects with dissertation titles. So, friends, this is a list of landscape architecture thesis topics that I try to collect for you. And hope that will help you to select your thesis or dissertation topics or give ideas about current trends in landscape architecture. If I missed any important landscape design trends and research topics, you may contact us via comment or mail us. Also, want to publish your thesis work on our design and architecture blog, mail us! 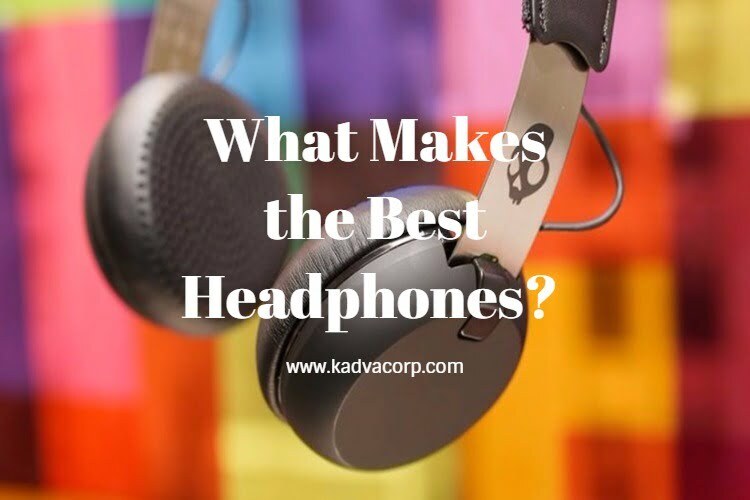 We will spread the word about your hard work online. Stay tuned for latest updates regarding architecture and technology.